Are you getting enough sleep at night? If you do manage to drift off into a slumber, is the quality of that sleep as good as it should be? I don't know about you, but night time for me is the worst part of the day and getting to sleep has become something that I dread. Now some of you reading this may think that this may seem some what silly, but bare with me for a minute or two. I wish I could be like some of you who may be counting down the hours and probably to the minute where you can finally get into that lovely warm bed and let you head hit that pillow. For me, it's not like that at all. I always have a good intention when I actually go to bed, but then as soon as my head hits that pillow, I'm wide awake. I have tried counting sleep, meditation, cutting out the caffeine before bedtime. Nothing really works. After getting so frustrated that I can't drift off, I then reach for my phone. As we live in the digital age we spend more hours scrolling through Facebook, replying to tweets and getting lost in the beauty of Instagram than actually sleeping. So it's no surprise that it doesn't actually help my brain shut off and hinders my sleep. So you can imagine my delight when I was kindly offered a couple of products that claims to aid with sleeping, seeing as it's getting harder and harder for me to switch off at night, I couldn't say no really. Benenox Overnight Recharge is a brand new product, that helps supports you in making sure you have a good quality night’s sleep, leaving you fully recharged for the day ahead! Well pretty much straight away I was sold, anything to help me get some sleep. 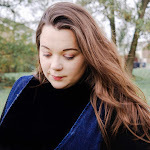 I think we all forget how important sleep is for the health and well being, simply getting eight hours sleep a night, may not be enough in itself for our bodies to carry out their complex restorative functions, if we’re not getting the quality sleep required during these vital hours. While you sleep you may think your body is resting, but in fact it is very active, in particular the brain, which requires a constant supply of energy during the night. So imagine what you could achieve when fully charged. 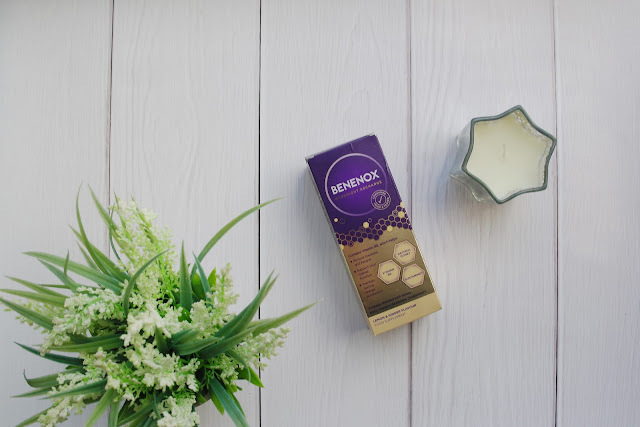 This is where the Benenox Overnight Recharge comes in, a supplement for those who struggle with disrupted sleep, tiredness, low energy and concentration levels the following day. Benenox Overnight Recharge is a combination of honey, Sustamine® and Vitamin B6, which, when taken before bed, supplements your body’s stored energy levels to support good quality sleep, leaving you feeling fully recharged and ready to take on the day ahead. 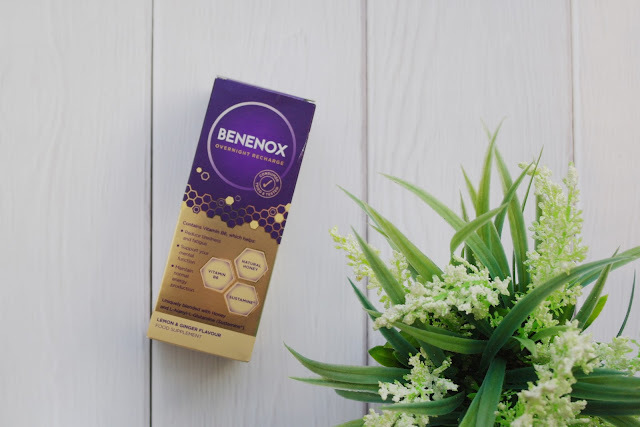 I have using Benenox Overnight Recharge for a few weeks now and I can actually tell that my quality of sleep has improved, as you can imagine I was a little dubious about whether the fact that this sleep supplement could actually help, but it totally does. I have been waking up feeling refreshed and ready to take on the day, with a three year old in tow, this supplement is just what I needed. I most definitely feel less tired when I wake up in the mornings, which is a must need for the nursery run. But for me, the best thing about taking this supplement is that is help me to sleep, but to stay asleep ensuring that the sleep I do get is a quality sleep. Since taking the Benenox Overnight Recharge I feel as if I can finally take a more proactive approach to my work load and lifestyle, in that, I don't constantly moan about how tired I am which can only be a good thing. If you were looking for a way to help aid sleep and actually getting a good night's sleep then I really recommend you getting one of these little bottles of fuel to help you recharge and take on the day ahead.